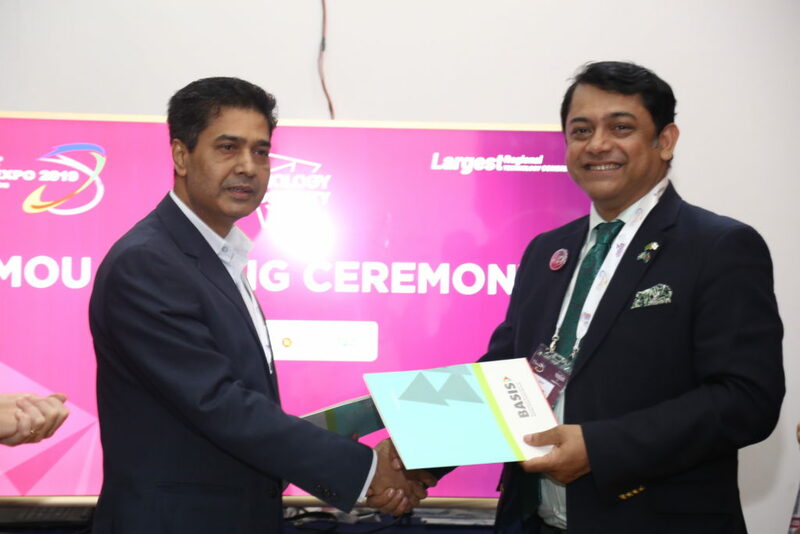 Sweden-Bangladesh Business Council & Bangladesh Association of Software and Information Services (BASIS) signed a Memorandum of understanding (MoU) at the BASIS Soft EXPO 2019. Ylva Festin, Head of Political, Commercial and Communication of the Embassy of Sweden was present where this delegation is the first Swedish initiative to open up the IT-sector and overall IT-relations between the countries. The famous companies like Hifab, Ericsson, IndPro, QuizRR and Bangladesh Business AB will bring back knowledge to Sweden about the IT sector in Bangladesh which will lead to further development of the business relations between Sweden and Bangladesh.